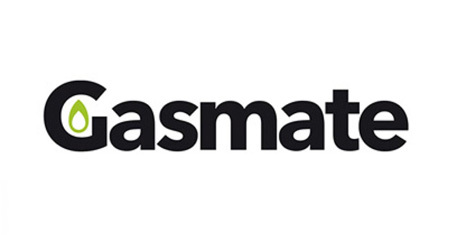 Gasmate is a name synonymous with camp cooking. From the compact stoves to portable barbecues and smokers, the range covers most needs. There is also a good range of lighting, stove accessories and gas accessories to have you covered.